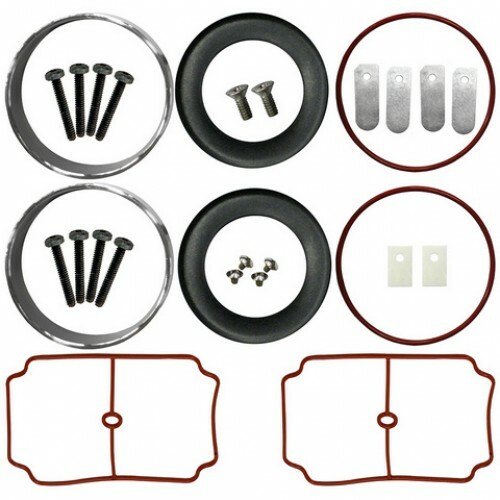 This Vertex Compressor Maintenance Kit is for 1/2 HP, 230V compressor model number COM405. 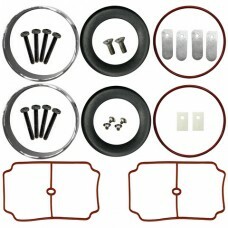 The image shown is a representation of this maintenance kit. Actual part sizes may vary from what is shown in the image.